anotherlevel uses a wide variety of cardiovascular training methods to help exercise the heart and lungs, with the added benefits of burning calories to help you lose those unwanted extra pounds and vamp up your fitness levels. 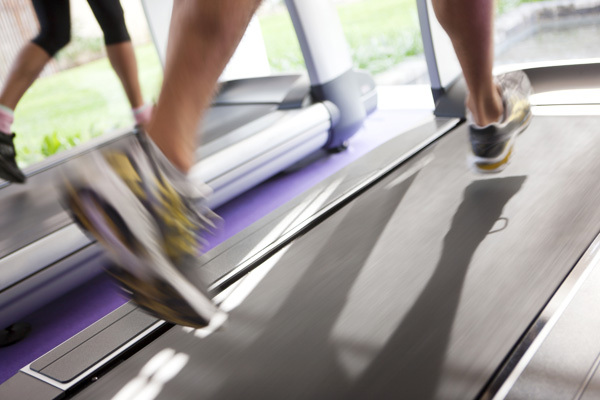 Cardio is added into your training sessions as part of a well rounded workout. Sessions may include any one of the following and will be designed to your particular needs and likes.